Are you planning to visit one of the safari destinations in the world? Then Tanzania is the perfect answer for you. Long gone are those days when such an adventure trip meant sun helmets and safari suits. Now you can place some casual clothes in a rucksack and head towards one of the most enchanting safari destinations. In the process, the cultural and natural experience you will gather will be one of the most cherished memories in your life. 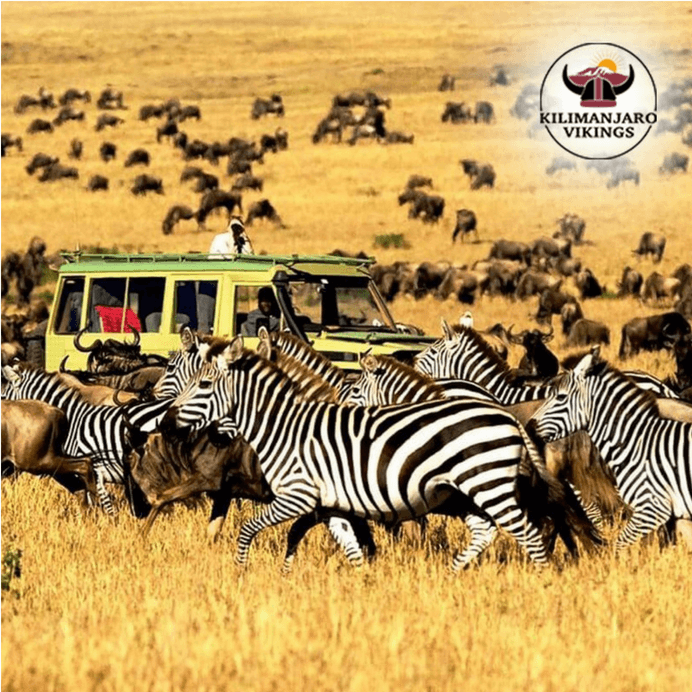 You can explore the wildlife of Tanzania safari Serengeti by planning a tour with kilivikings who ensures that you have a pleasant trip at reasonable rates. You should take a detailed look at their website for their numerous tour offerings. Your interest in safari tour may have been sparked by watching the incredible documentaries on the television. You can have an outstanding Tanzania safari Serengeti experience with the help of experienced guides. You should choose a reliable tour operator who takes a personal interest in organizing the tours and makes sure that the clients are getting the services as per their requirements. If you are a novice in this field, then due diligence on your part will help you in having a successful safari trip. If you are thinking that you indeed should have a good physique to be out on the safari trail, then you are gravely mistaken. 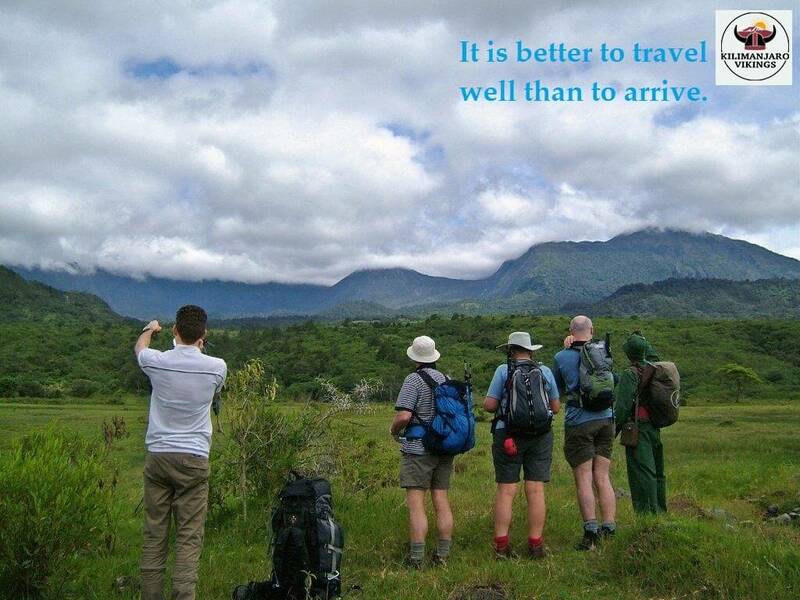 Be ready to enjoy one of the most beautiful protected areas, and that is Arusha National Park. You can go in for a day trip, or you can accommodate this as the first or last stop as part of your itinerary. Though it is a small park hardly few hundred square kilometers in size but still you will be able to catch a glimpse of many things in this friendly national park. You will be able to stretch your legs in this walking safari among the diverse wildlife which includes herbivores such as giraffe, elephant, zebra, and hippopotamus. If you have a liking for water, you can go in for a canoe safari too. Whenever you mention the name of Tanzania, your mind will automatically wander off to the vast stretches of grasslands. However, the coastal areas are worth mentioning too. You can enjoy your dips in the gentle ocean water against the picture-perfect backdrop of blue skies. Except for some wet days, the weather is incredible throughout the entire year. You can take naps in the hammocks surrounded by tropical trees on the beachfront. One of the most charming beaches is the Zanzibar Archipelago which has white sand, coral rocks, and numerous palm trees. You can find a variety of hotels suitable for all kinds of budgets. The hotels may range from simple lodges to luxurious resorts. While you are planning safari tours, make sure that you do sufficient research on the internet. You should hire the services of a trustworthy tour operator so as to enjoy the wilderness to the maximum extent possible. ← Are You Hungry For Adventure? 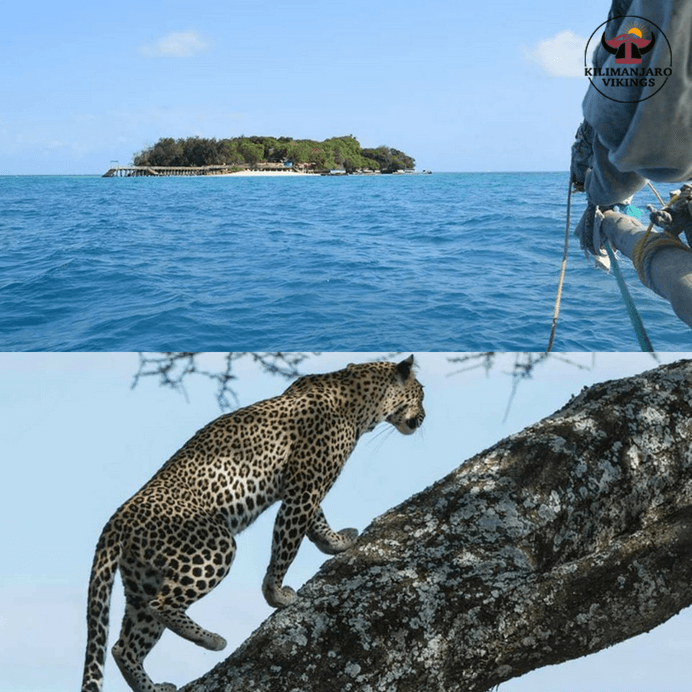 Take a Wildlife Safari Tour to Tanzania!